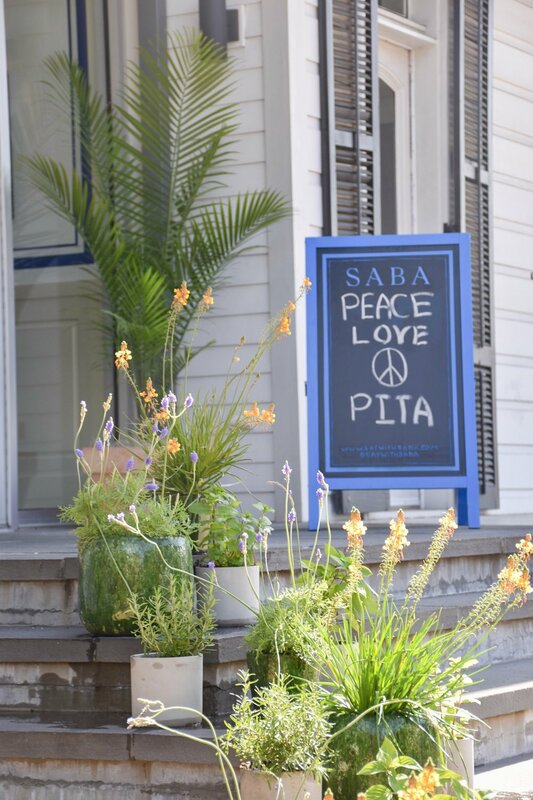 Saba means grandfather in Hebrew; the restaurant name was inspired by James Beard award-winning Chef Alon Shaya's own grandfather. 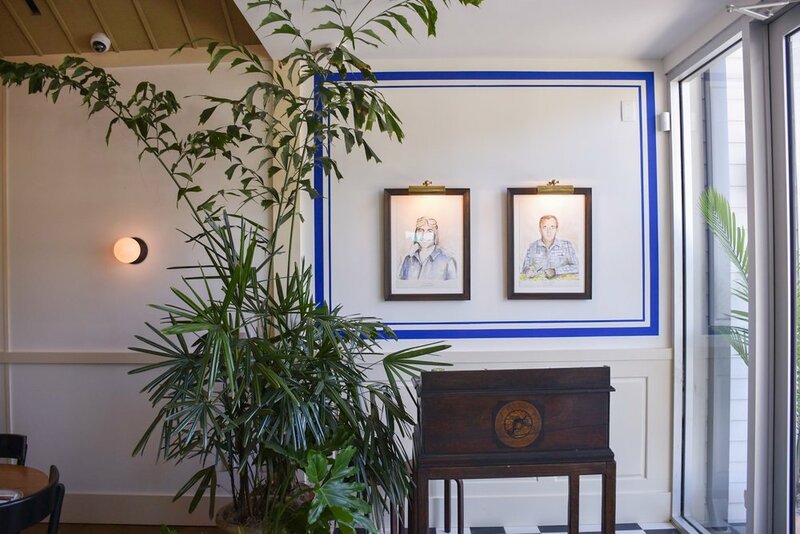 "Reflecting chef Alon Shaya's heritage, a journey through food and beverage which pays homage to the culinary landscape of Israel" - Pomegranate Hospitality. The architecture, design and furniture perfectly emit the feel of a fresh, warm family meal being served in a comforting, light-filled space. 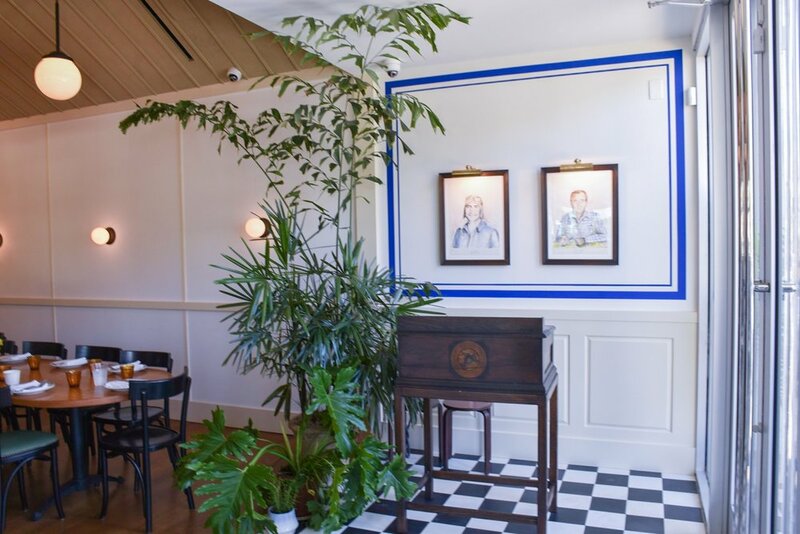 A variety of palms, ferns, herbs and flowers were paired with complimentary planters to bring a sense of life to the restaurant. 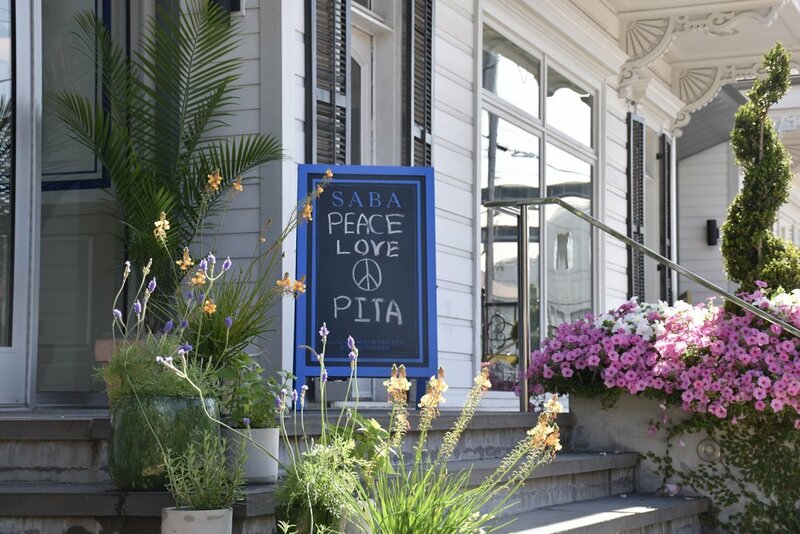 The result is a relaxed, beautiful space, perfect for enjoying some of the best pita and hummus you'll ever have.